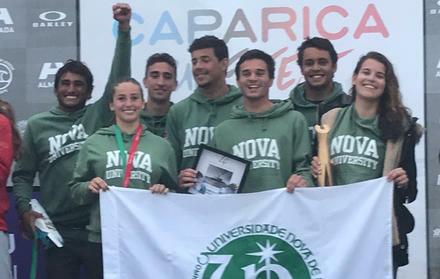 According to news released by Uniarea, the NOVA University of Lisbon occupies the second position in employability in Portugal. 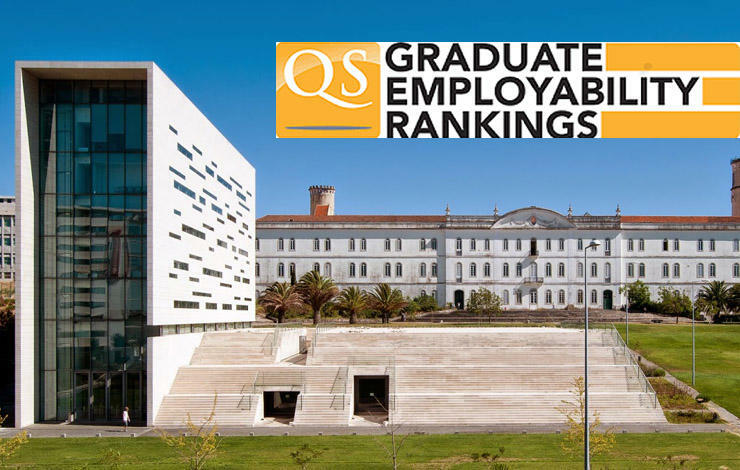 The highly regarded QS Graduate Employability Rankings only includes 5 Portuguese universities in the list. The QS Graduate Employability Rankings consists of an annual evaluation, developed by the British consulting firm Quacquarelli Symonds and was held for the first time in 2015. This ranking is based on five parameters, with variable weights for the definition of the final listing: reputation by employers ( 30%), partnerships with companies (25%), remuneration of graduates (25%), presence of companies on campus (10%) and employability rate (10%).